I’ve struggled for years to write a book. Now, the time has come, for God is speaking. Entrepreneurs encourage when launching a new venture, to create the “Minimum Viable Product” (MVP). 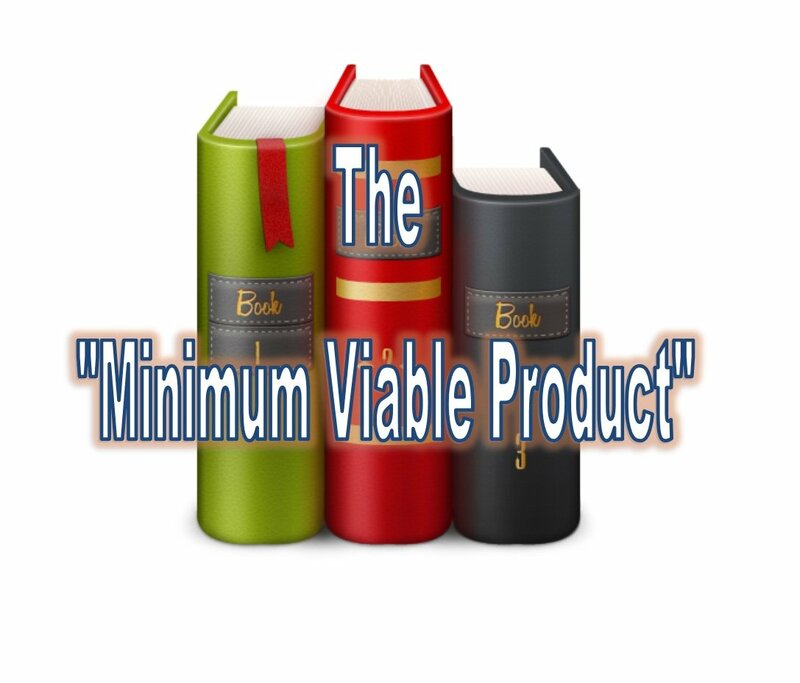 Instead of committing years to a product which may fail, they encourage the dedication of a few months to create a MVP, put out limited copies on E Bay, for example, and modifying it according to customer feedback. I will have this MVP done in two months, God willing! God Still Bring Water From A Rock! How to Hear the Voice of God? Freed From Cigarettes Without Trying! Freed From Drugs Without Rehab! How I Know That Hell is Real? How to Avoid Financial Disaster? What If You Are Single and Hate It? God Will Put You On the Shelf Before He Uses You! Beware That Family Idolatry Doesn’t Ruin Your Calling! How to Function In Spiritual Gifts? How did Selena Change My Life? Why did we give away everything? How Does God Create the Faith of Abraham? Why Did Dogs Bring Us Lunch? How to Get $10,000.00 When You Want a Diaper? How to Wash 17 Loads of Laundry Without Money? God Still Provides Meat In the Wilderness! 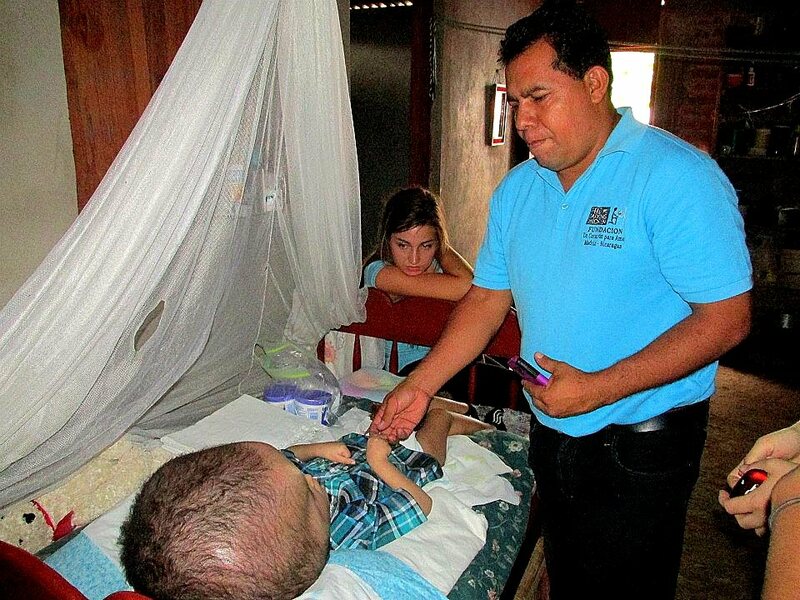 Why Did God Heal a Boy With Leukemia? How did we make it to Africa without Money? God Still Heals Through Handkerchiefs! Toilets are the Biggest Faith Challenge on the Mission Field! How did we get a mortgage without a credit score? How to Develop a Ministry Team Out of a Meeting? How Did I Lose Forty Pounds? 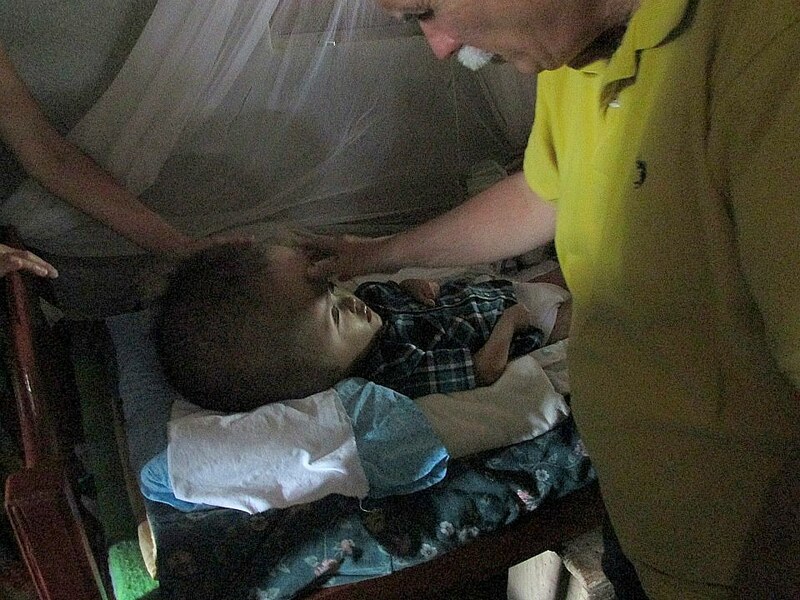 These are stories from our ministry trip to New York in June 2014! We are our way from Nyack NY to Miami. 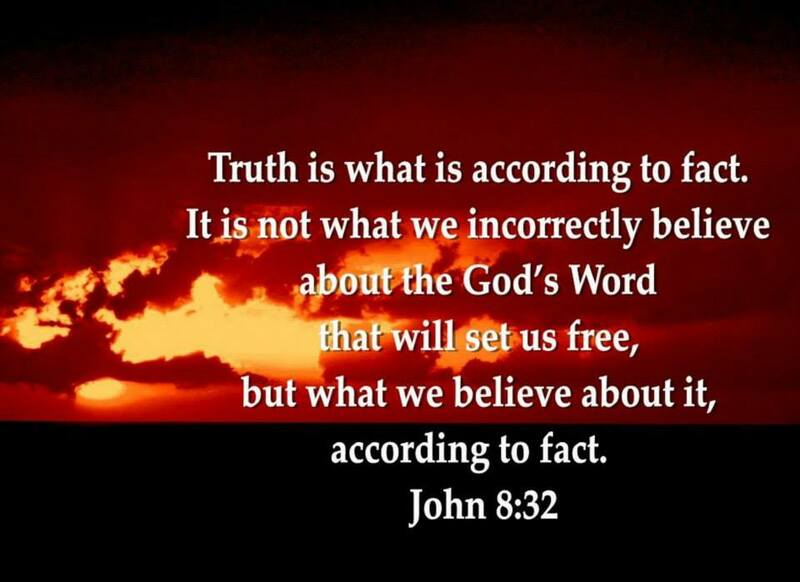 God had proved the reality of the above verse. 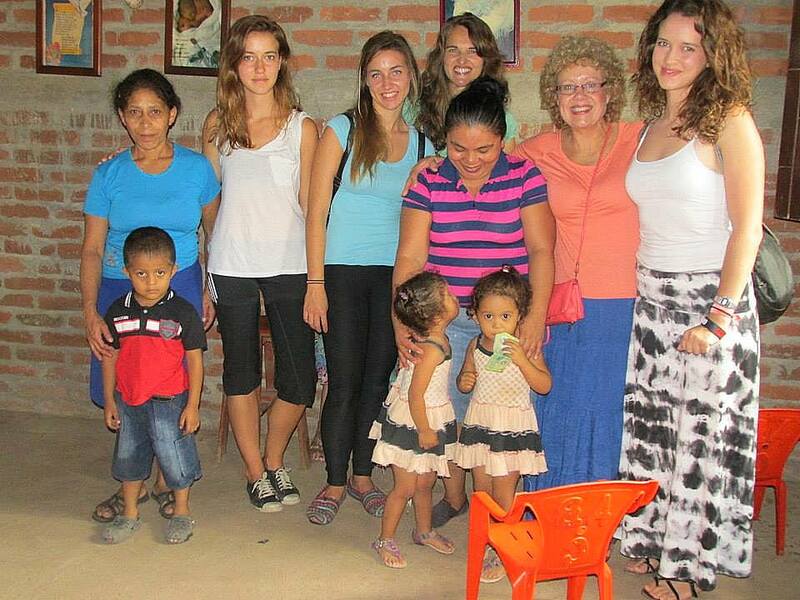 When the Lord called us to spend two months away from home and children it was scary. Knowing that He would have to supply two separate set of bills was daunting. No one except my wife knew that with less than two weeks before the trip, no money had come in. No one knew that I was discouraged and frightened and was tempted to cancel the whole thing. No one knew that it was until I got on my knees, and prayed that money came. No one knew the apprehension that I had about going to the streets of America and share the love of Christ, after I heard hat religion is dead and that everyone is unreceptive towards God. Don’t listen to the media! They don’t represent Americans. I owed my accountant money for the taxes that we had filed before leaving. No one knew how God miraculously covered our mortgage by someone whom we don’t know too well. 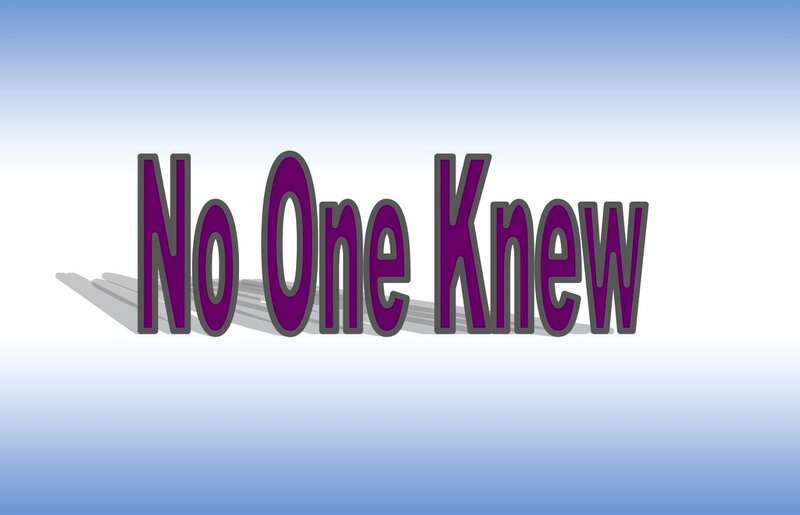 No one knew how large sums of money came in from people whom I have little contact with. No one knew how almost one thousand dollars came in this Sunday in NY so that we could return back to Miami. No one knew that when we arrived in Nyack and knew that God told us to go out to the streets I tried to make excuses not to do so. 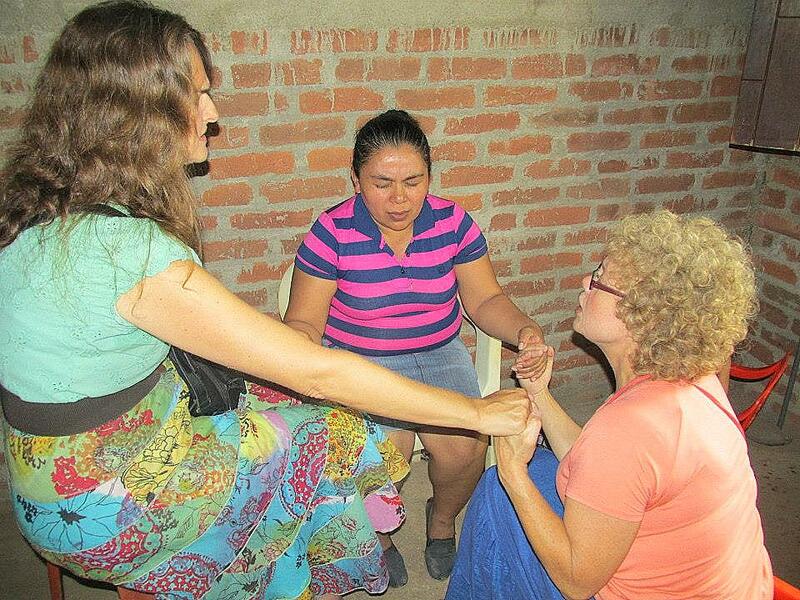 No one knew that we had no idea where and how to start ministering the love of Christ outside the church walls. Religion might be dead in America but not God. We encountered an overwhelming hunger from so many for the love and kindness of God. Everyone is hungry for relationships, to talk, to be listened to, to be shown an interest in, or to get a prayer from God. For seven weeks ministry has not ceased as God brought us divine appointment after divine appointment. We did not experience hostility or rejection. Those who were atheists, or into yoga or new age, were kind to us. So many ideas were exchanged. With open arms we were welcomed by the body of Christ in Rockland County in NY. We had opportunity to go to my wife’s 40th year high school reunion in CT, which was awesome. My daughter Hannah visited us. Our friends from Miami, Maria Passwaters and Joyce Jones flew in and got caught in the flow of the revival spirit hitting Rockland County. Why do write all this? It’s not to tout my horn, lol! I am just a mortal like you. I struggled with the same sins, deal with the same unbelief that everyone does. But I think that I’ve learned to push into the dreams which God has given me. I’ve learned to obey God at all costs. I have learned that to be a spectator to someone else’s vision is suicide. I have learned that allowing fear to overtake me to where my destiny is jeopardized creates chronic boredom. I’ve learned how to laugh at myself and to be a fool for Chris rather than to be someone else’s wise man. So many miss out on what Mary and I experience because they choose not to obey. So many miss out on the amazing things that God has for them because they do not jump into the waters of God’s adventures. So many will live and die missing what God had for them. For many, Christianity is a spiritual spectator sport where people vicariously participate through the testimonies of the few who play. God has called none to be an onlooker and everyone to play. Don’t let this be you. Test and see that God is good, but do test. To function in God’s faith equation to heal, three factors are required. These factors must be equal to one another, operate simultaneously, and be identical in proportions. # 1 Faith in the supernatural power of God which has the ability to heal. # 2 Faith in the supernatural love of God for me. This love transcends any love which I can muster. # 3 Faith in the supernatural willingness of God to heal. God always desires to heal. My experience is that if I am not healed there is an area of sin, rejection, woundedness or generational sins that God wants to expose and deal with. After these things are taken care of, my inability to see a healing comes from doubting God’s supernatural power, love, or willingness to. # 4 I believe that when these three elements operate in equal parts immediacy of results occur. Romans 4:17 (As it is written, I have made thee a father of many nations,) before him whom he believed, even God, who quickeneth the dead (corpses), and calleth those things which be not as though they were. This verse tells us that the nature of our God is to call forth the things, which are still not physically in existence as having the same reality and essence of things, which are in existence. This is one of the facets of faith! Abraham’s faith in God was so great, that out of corpse like circumstances, and out of things, which in reality dis not exist, God made Abraham into a father of many nations and millions of people. This is called the faith of Abraham. 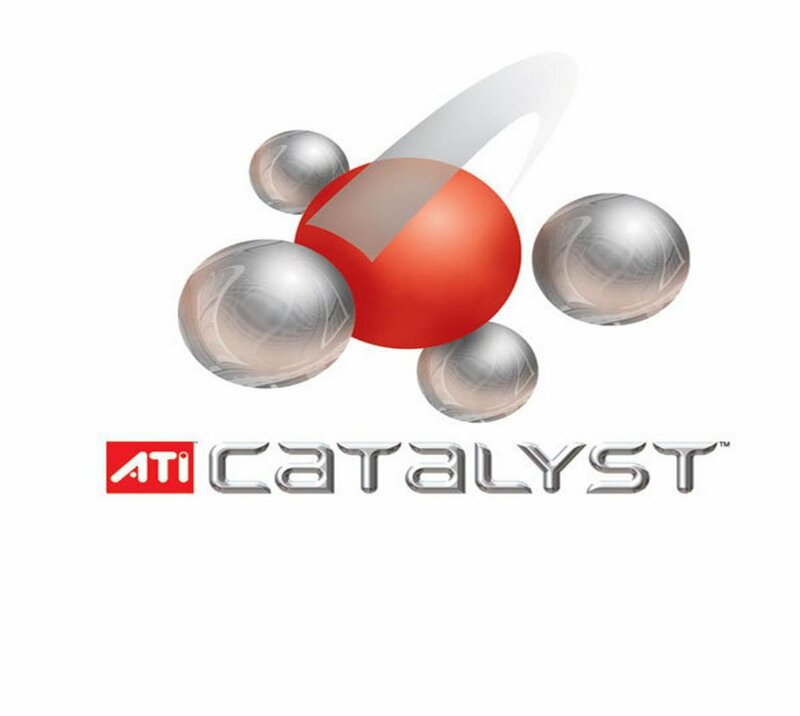 What Is The Great Catalyst? CONFIDENCE in the voice of God is the great catalyst of energy which releases the gifts and the power of God. It gives us the boldness to access the realities of God’s kingdom. Confidence by faith gives us boldness with God and most important of all, ACCESS into the things of the kingdom of God. Five minutes of prayer with absolute confidence in the voice of the Spirit does more than a month of praying in doubt! Rom 4:18 Who without reason for hope, in faith went on hoping, so that he became the father of a number of nations, as it had been said, So will your seed be. 21 And being certain that God was able to keep his word. This is Dennis. He is twelve. 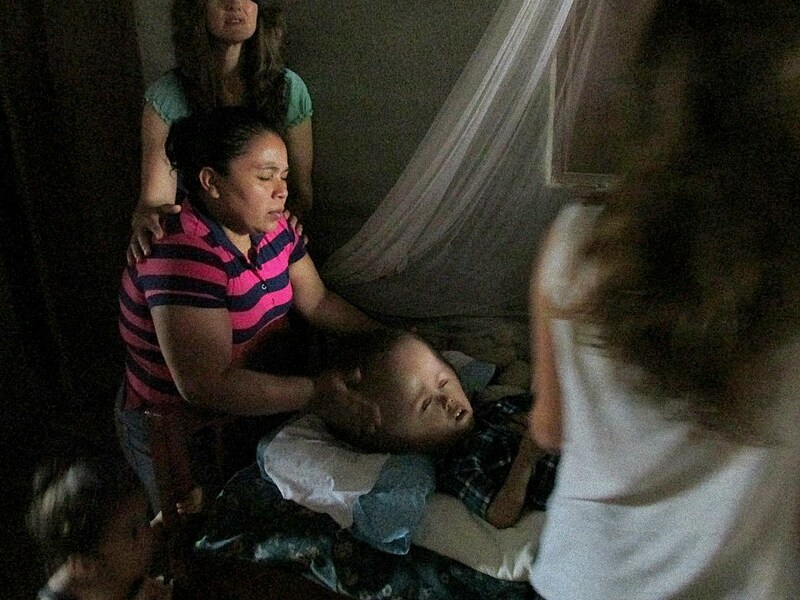 Dennis was born with hydrocephalus. This is a medical condition in which there is an abnormal buildup of cerebrospinal fluid in the brain. Dennis is incapacitated, his head the size of a watermelon. Most of the time he is not conscious, but still senses the pain. I’ve seen him wince. But was impresses me is the faith of his mom. I believe her name is Isabel. 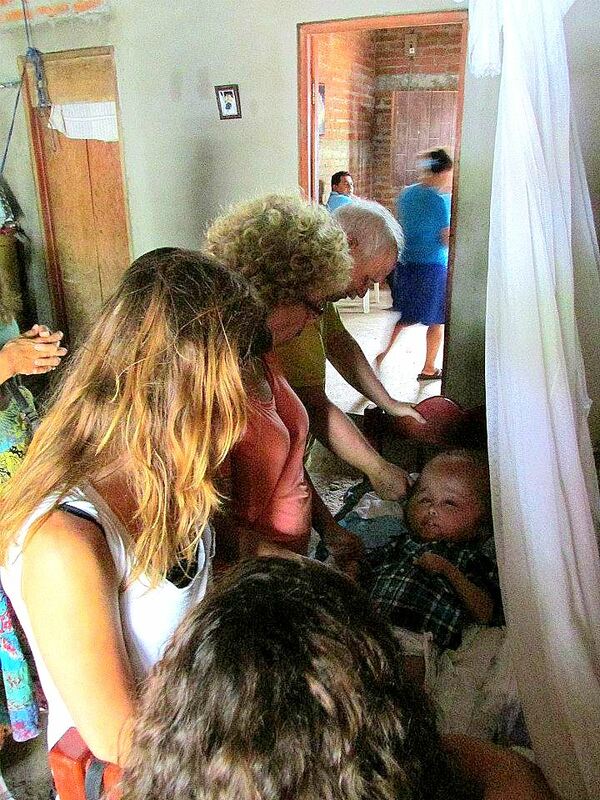 For twelve years Isabel has knocked relentlessly on heavens doors appealing God for a miracle. Her faith has not weakened. Her gratefulness to God astounds me. The love for a son that cannot respond back such a long time can only be that of God’s. I post these photos not just for you the reader, but in hope that someone who has the means will be moved to help Isabel and Dennis. Rom 3:27 where then is the boasting? It is excluded. Through what law? Of works? No, but through the law of faith. 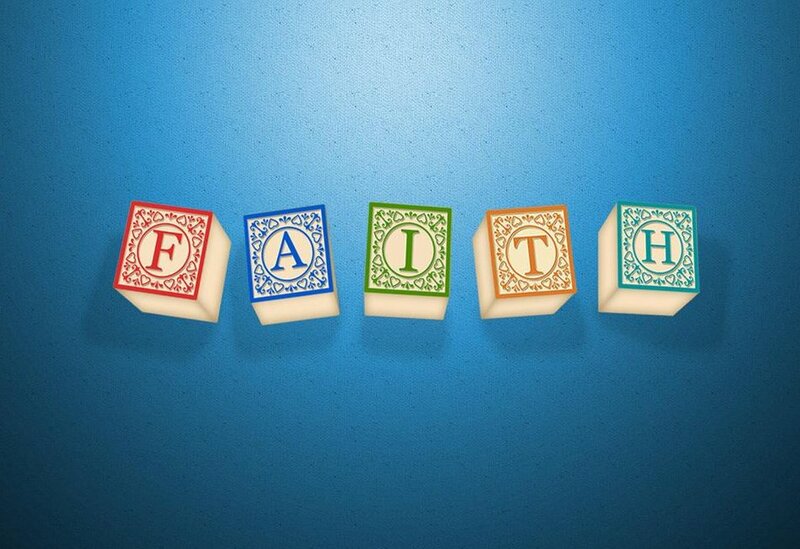 Faith is the tangible reality of God’s invisible objects which make up heavenly places. 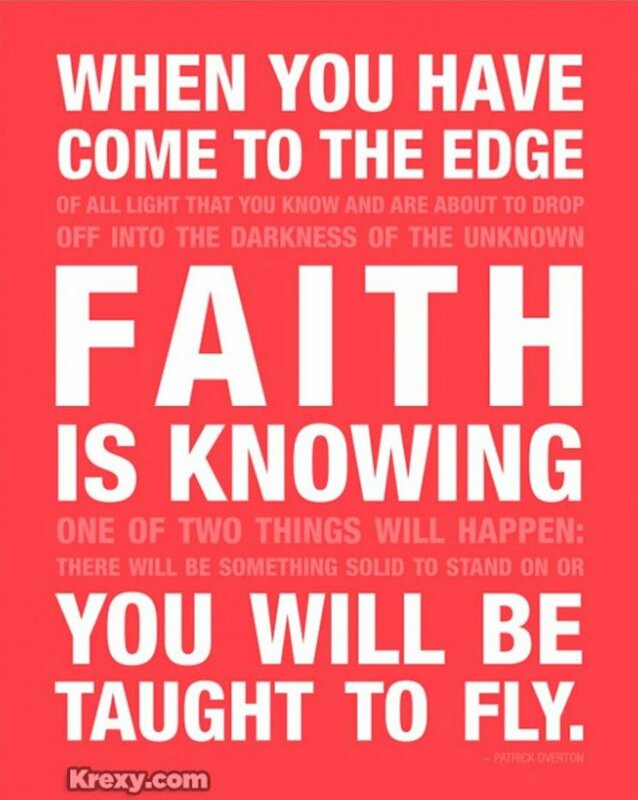 Faith is the substance of an invisible heavenly object which we are hoping to obtain. We want to access this object because it is untainted by sin existing in God’s mint and pristine condition. Thus, the law of faith works best when we live in heavenly rather than earthy places. This is because the law is geared to far more access heavenly place objects, than earthly place objects. Once that you are in a heavily place and see by the Spirit the substance of the invisible object and decree it by authority as you co sit with Christ on His throne, it will manifest on the earth by the law of faith. This is Hebrews eleven in action, the evidence of a thing which had not been seen, because it was a heavenly place object, but now is manifested as an earthly place object. Remember that a law is automatic as specific circumstances will yield specific results. The key is in having a renewed, or revamped mind that will break you free from earthly place living and bring you into heavenly place living. There, in a heavenly place, seeing the invisible objects becomes easy. Probably the most important of all heavenly place objects is the throne of God. And guess what, in God’s heavenly places you are co sitted in Christ with God on His throne. The authority and confidence of co sitting on the throne of God is the constant which puts the law of faith into motion.